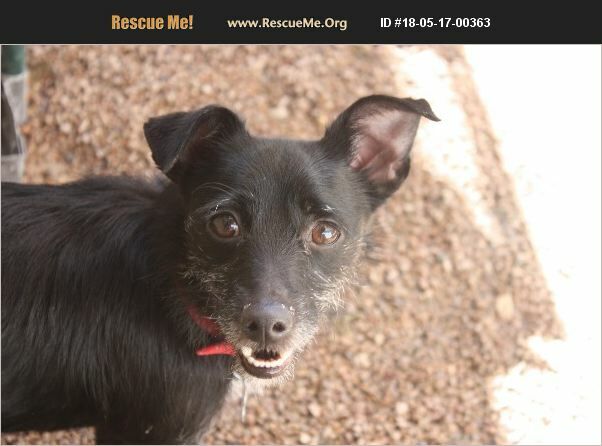 Leeroy is a 1 year old cairn terrier who is looking for the perfect loving forever home. Leeroy is a sweet and affectionate boy who loves to be near his people. He is good with children and has lived with kids of all ages. He loves toys as well as playing with other dogs and would love another dog in his home. Leeroy rides well in the car. He will need some house training and a patient family who will help him learn. Leeroy has a bit of a naughty streak and is a total escape artist! His family will need to be extra careful near any doors, he will need a very securely fenced yard with no small holes or gaps, and he will need to always be harnessed and leashed when going for walks. Leeroy weighs 11 pounds and is full grown. He is neutered, up to date on shots, microchipped and vet checked. His adoption fee is $220. His adoption includes a free vet visit as well as 30 days of free pet insurance. To meet him please contact his foster mom Nichole at 518-221-8832.